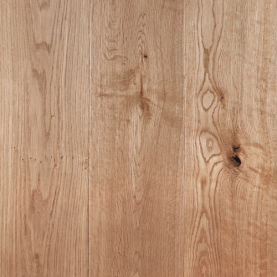 Our premium grade European Oak Flooring is manufactured with the latest German machinery, to produce a precision engineered floor that will last the test of time. 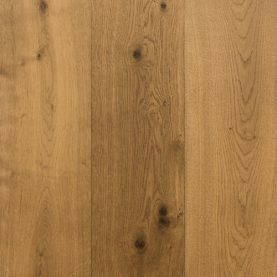 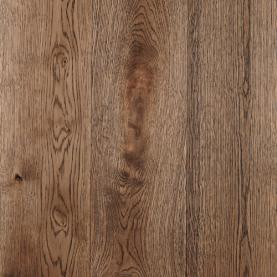 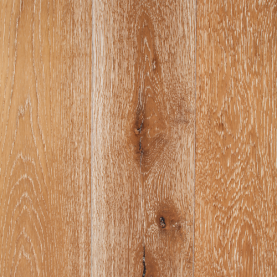 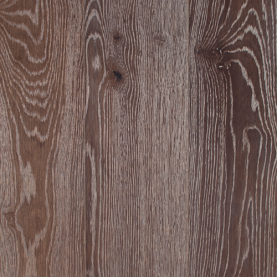 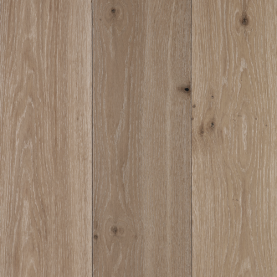 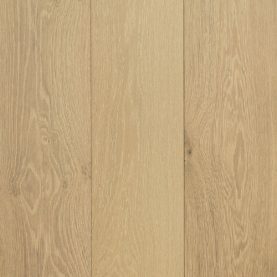 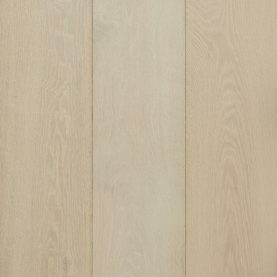 Setting the standard, GrandOak Noble Collection packs contain only 1900mm long boards with no short lengths , thus ensuring a high end finish to the floor, wall or ceiling aesthetic. 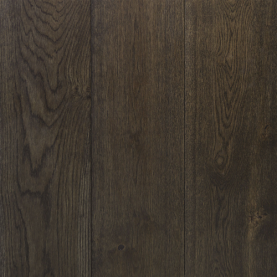 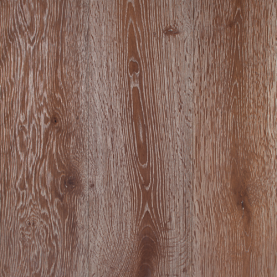 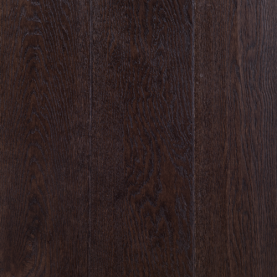 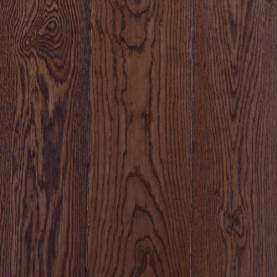 GrandOak Noble Collection has a 3mm solid oak wear layer which is stabilised by a multiply core. 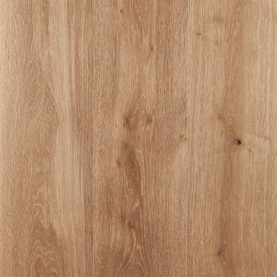 This produces a floor that is environmentally and dimensionally stable for our harsh Australian conditions.